Our Doctors of Audiology strive to improve the quality of life for those in need of hearing health care. with our patients and their families based upon honesty, integrity, and respect. 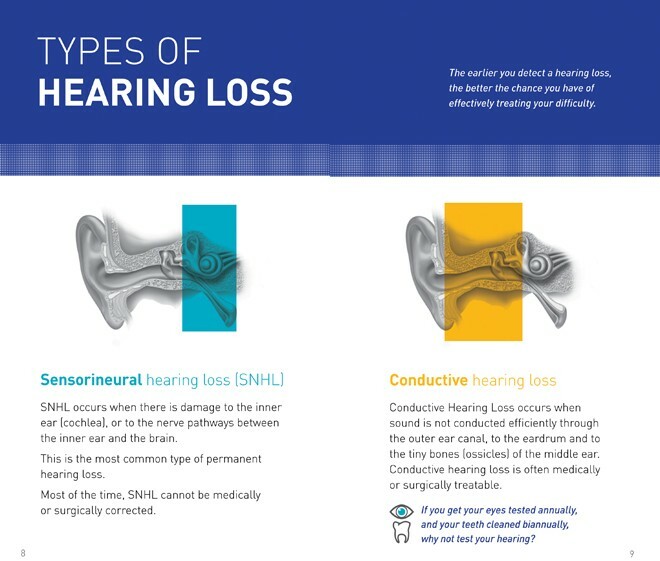 Get Your FREE Hearing Health Guide Today!